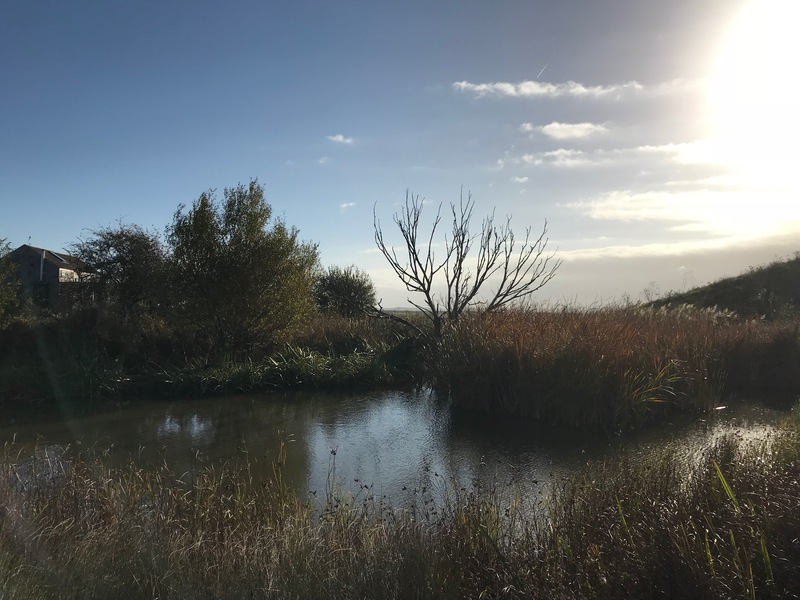 Kingsland Farm is an extraordinary wilderness location set on an island in the Thames. 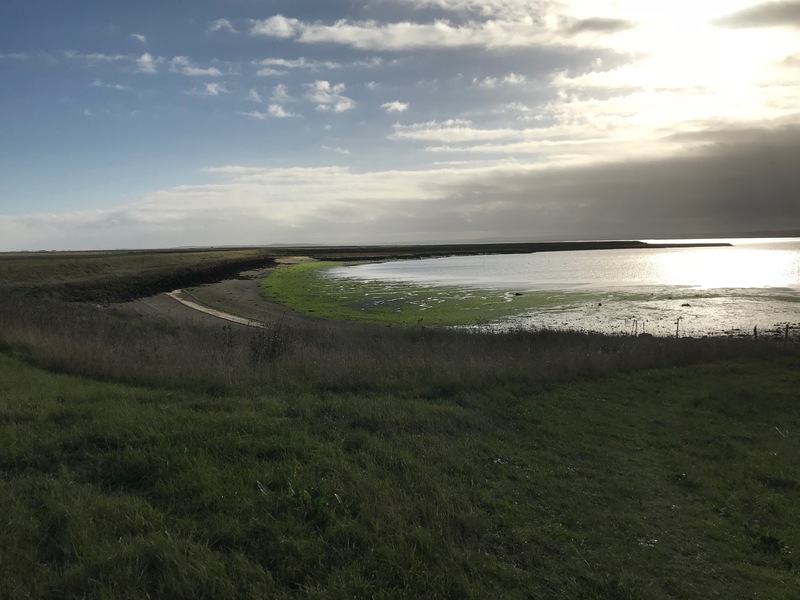 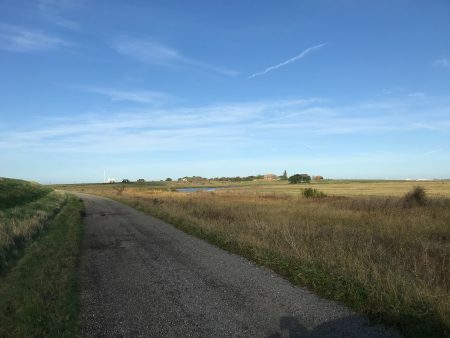 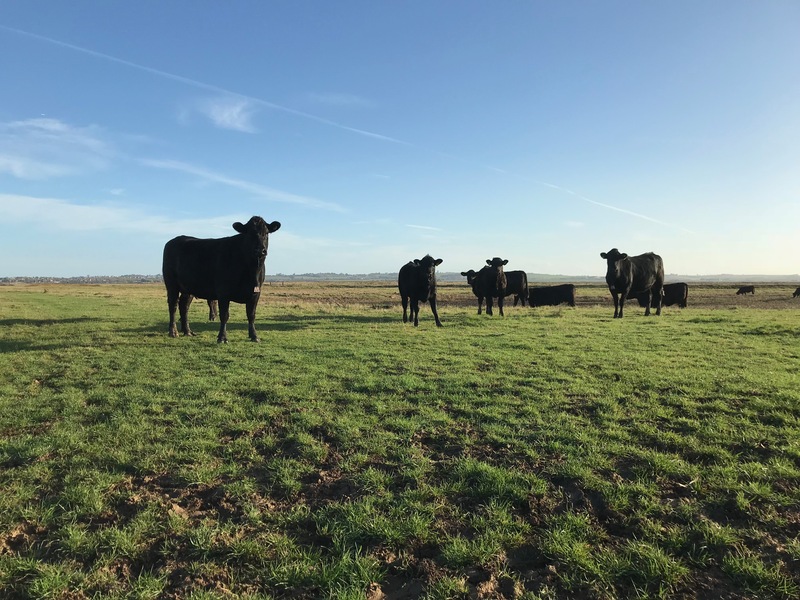 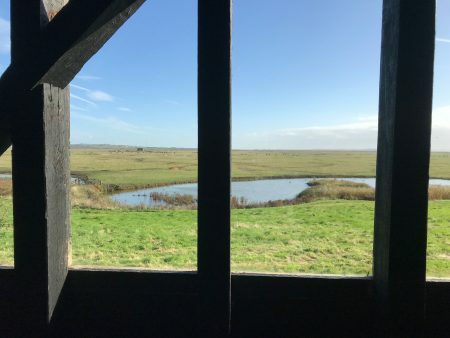 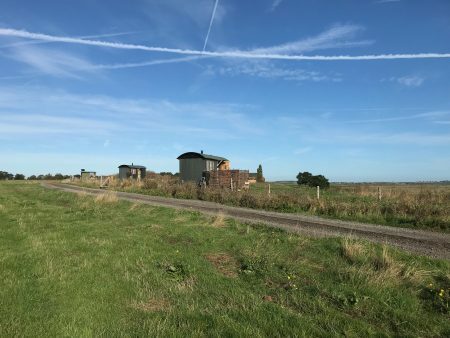 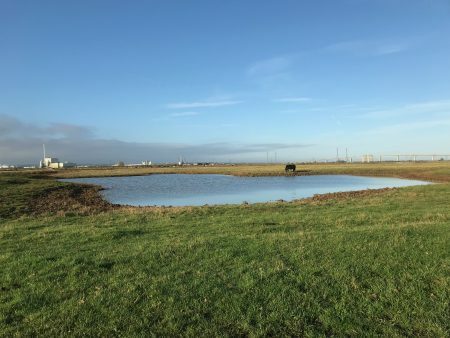 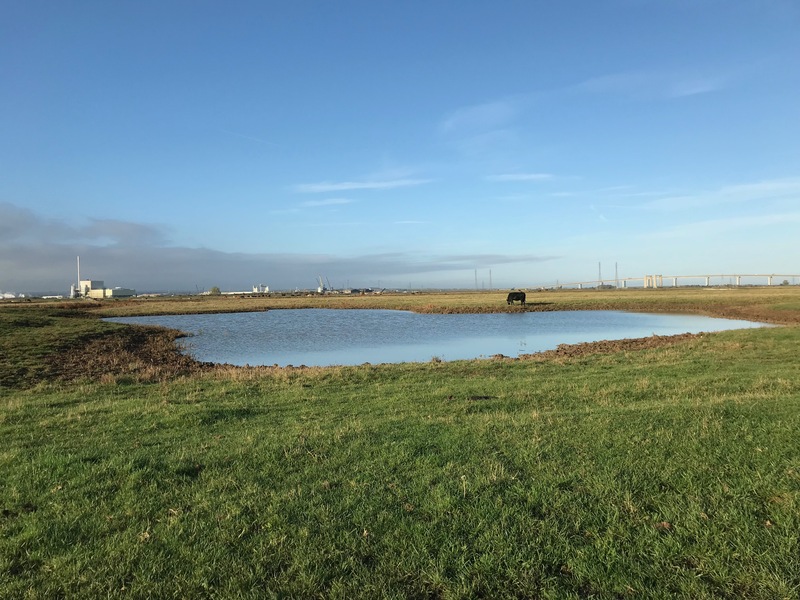 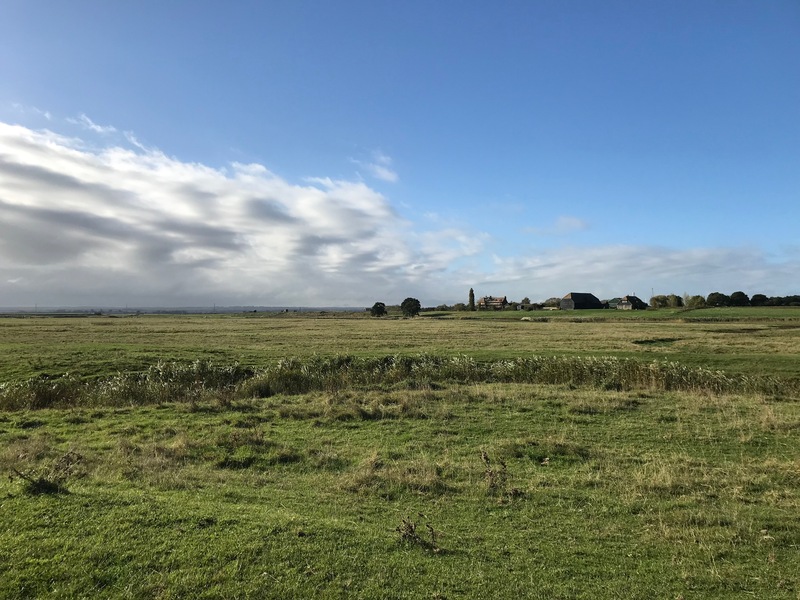 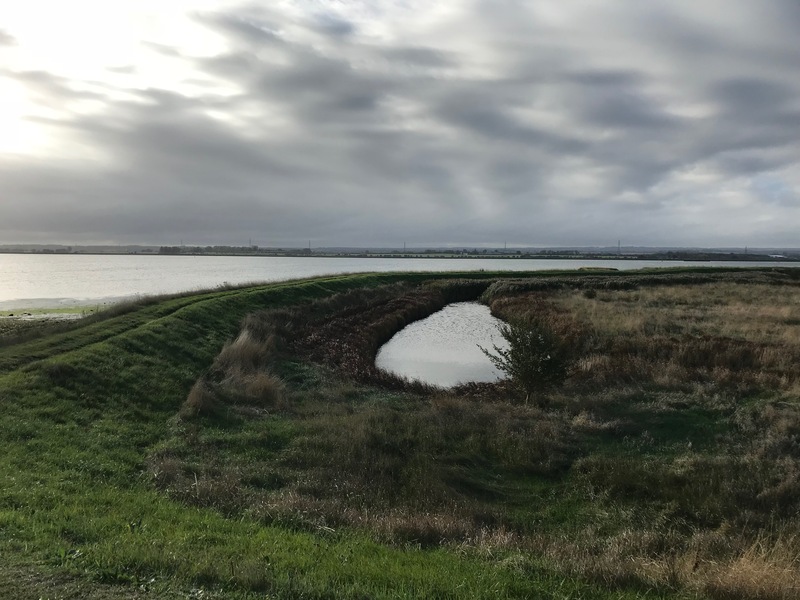 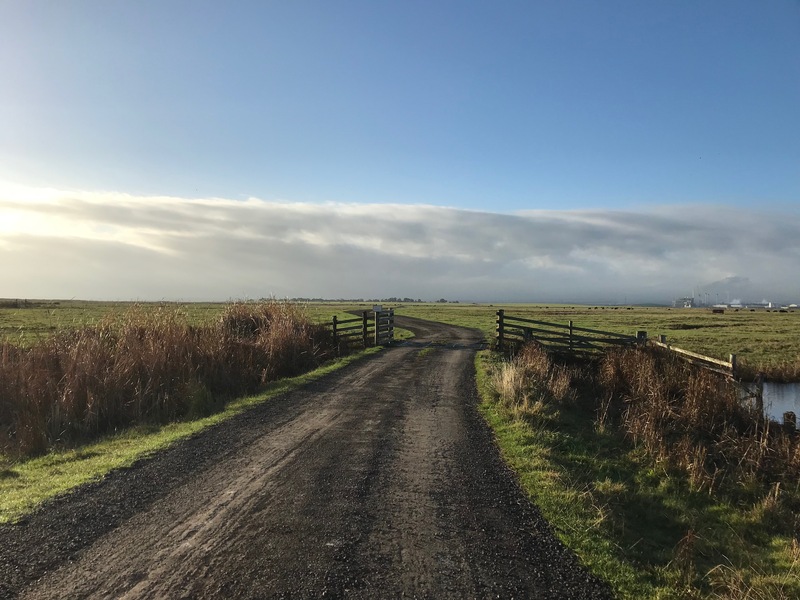 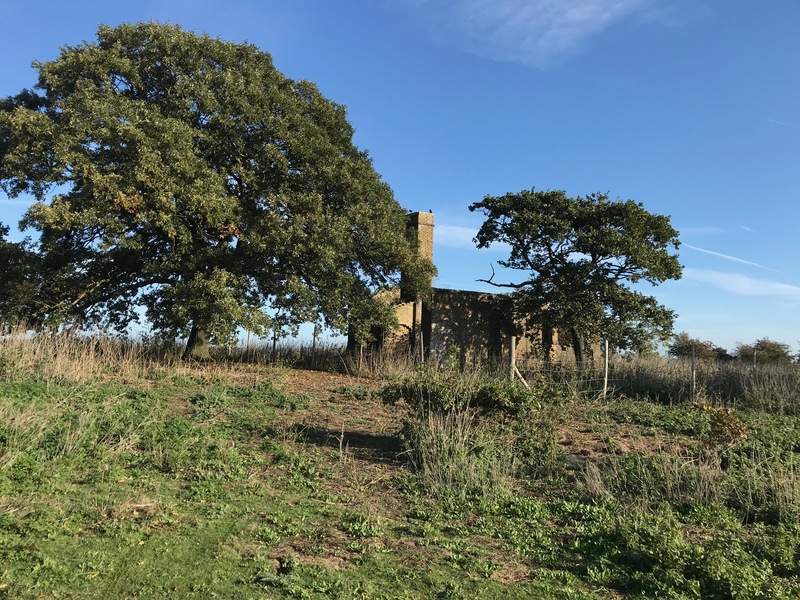 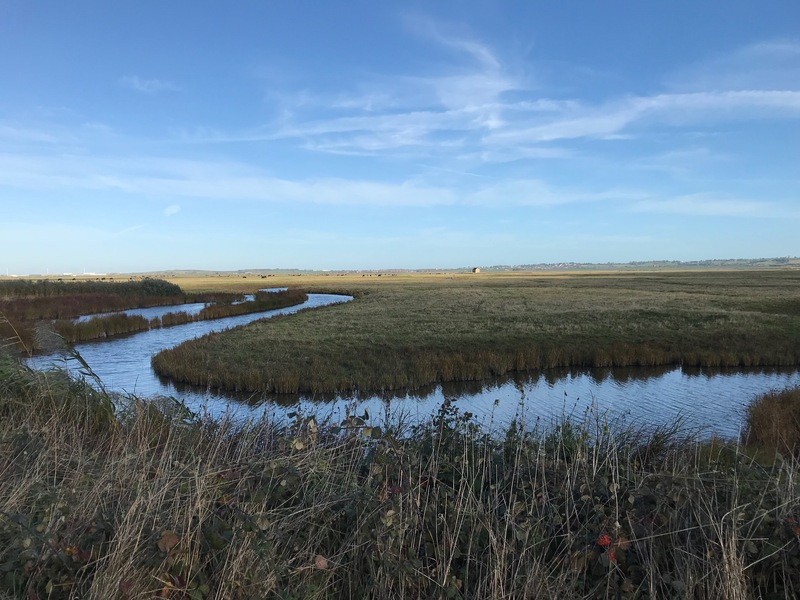 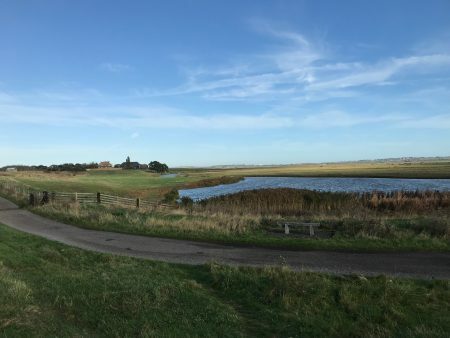 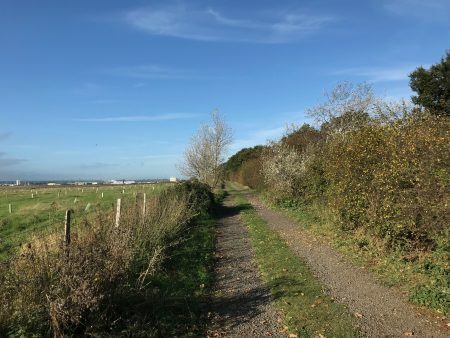 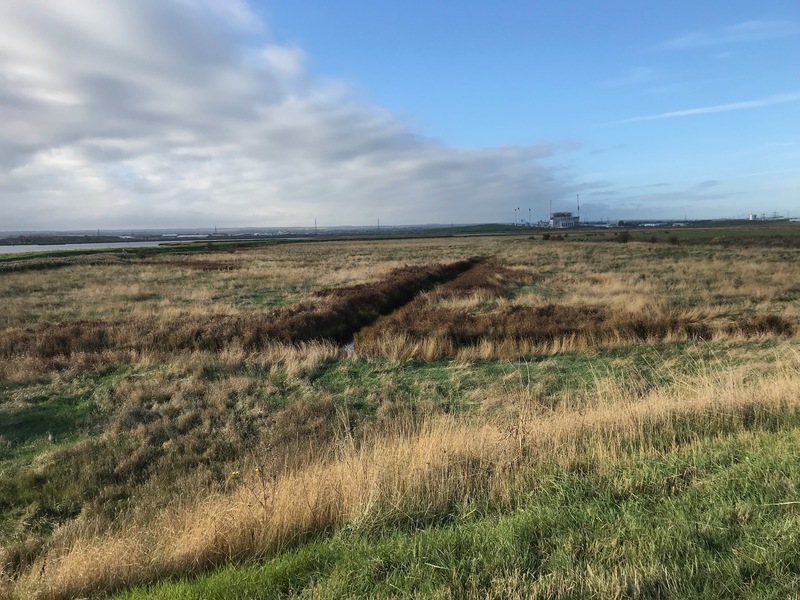 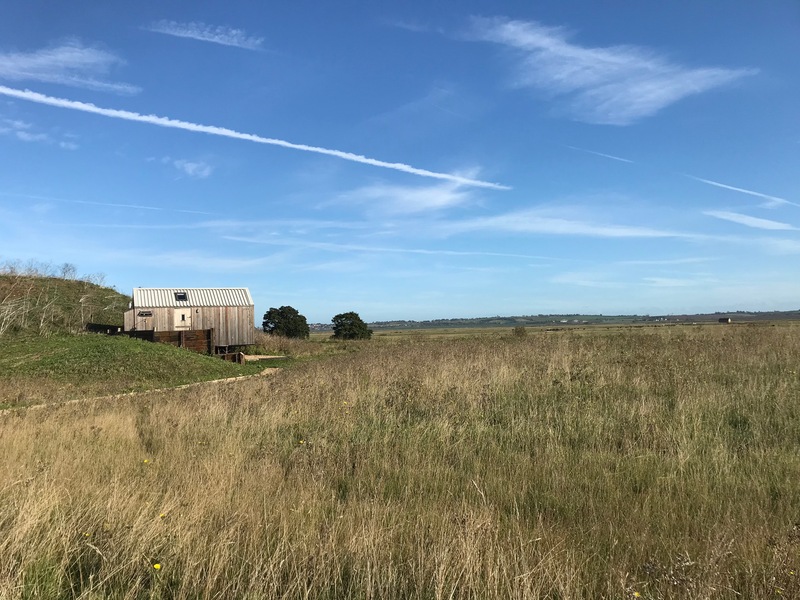 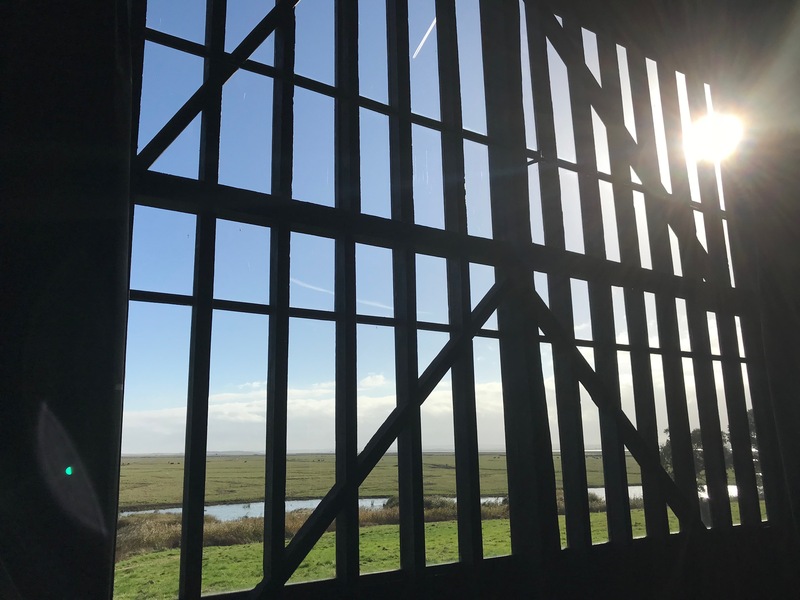 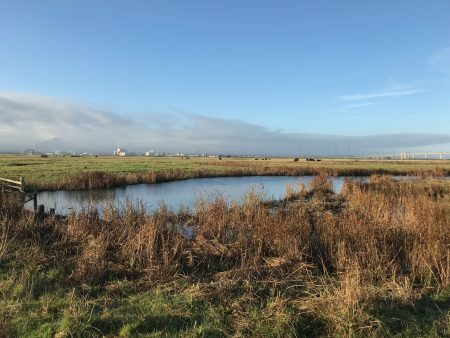 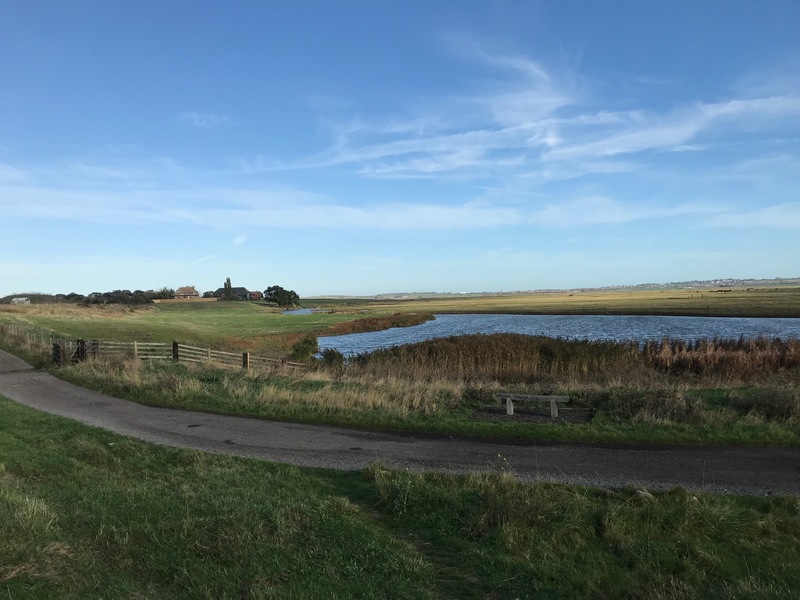 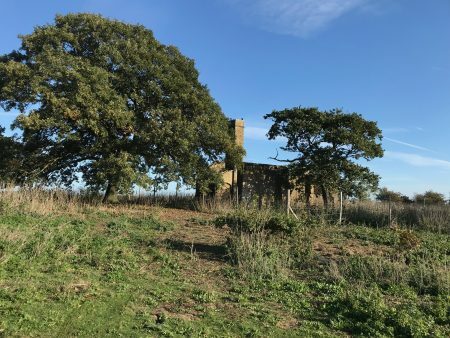 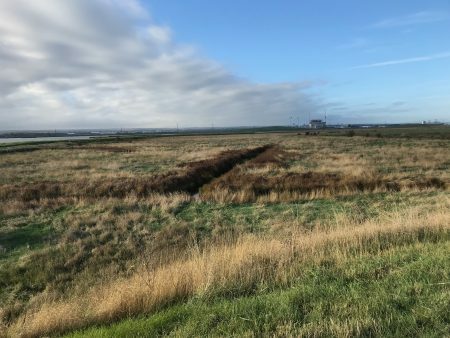 Over 3,000 acres of nature reserve include a wide mix of watercourses, marshes and grazed land, with 3 miles of private track offering the most inspiring journey through it. 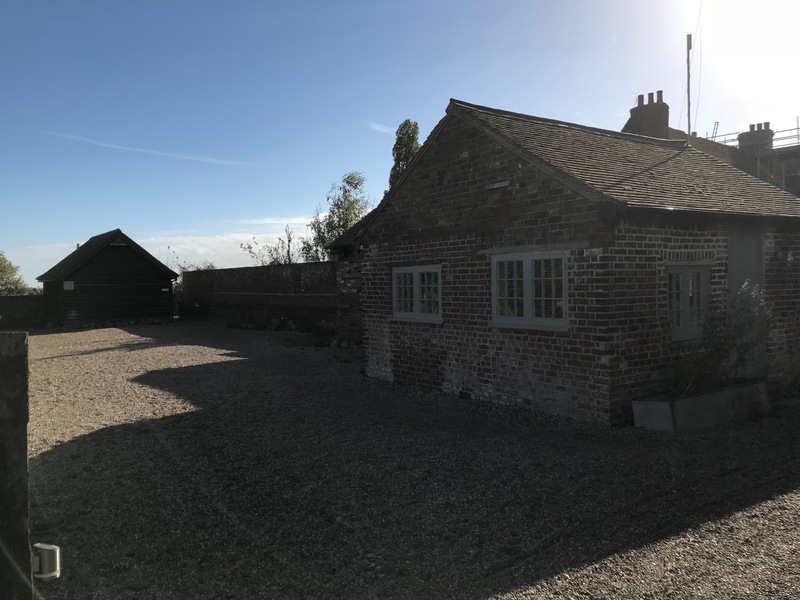 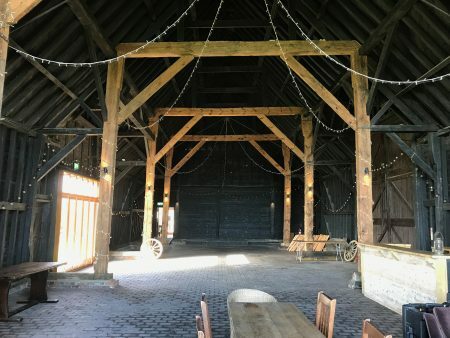 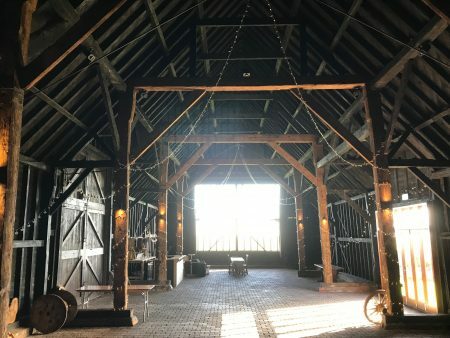 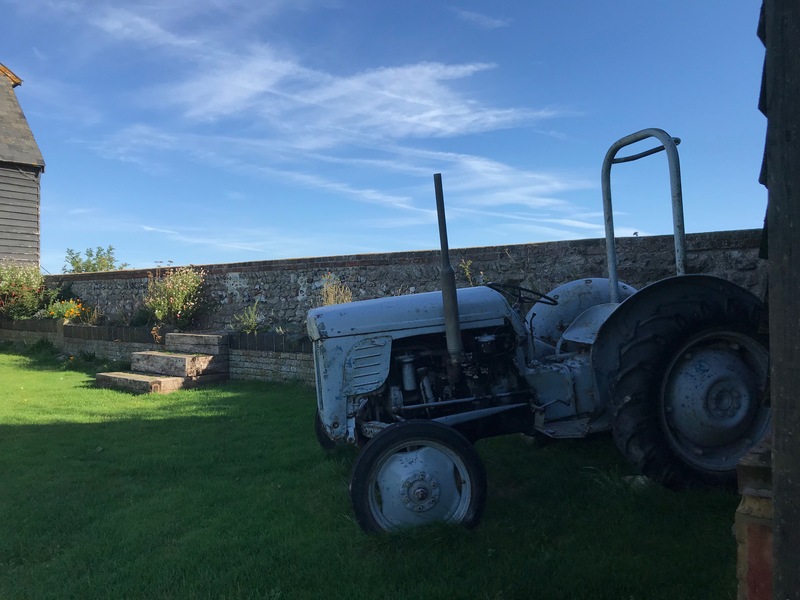 The stunning landscape flanks the estuary and the farm boasts tranquil private coastline backdrops as well as far-reaching wild expanses, with wonderful architectural surprises including a beautiful Kent barn, an isolated on-its-own brick hay store, as well as traditional and modern glamping huts. 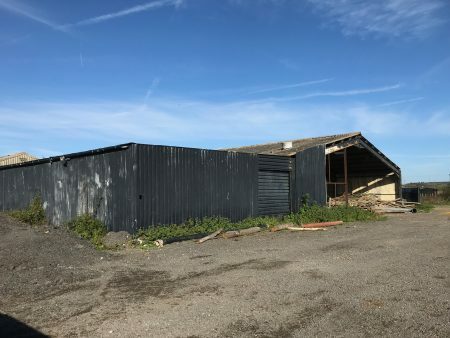 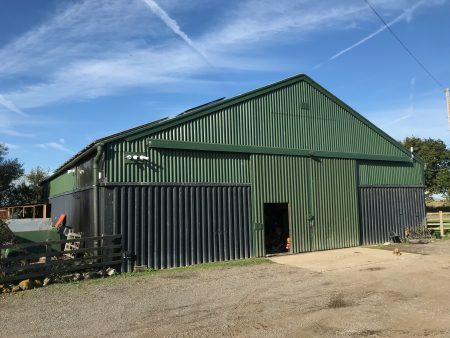 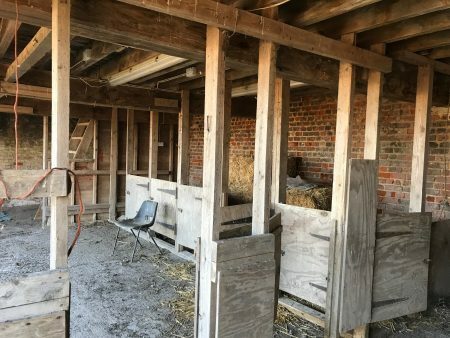 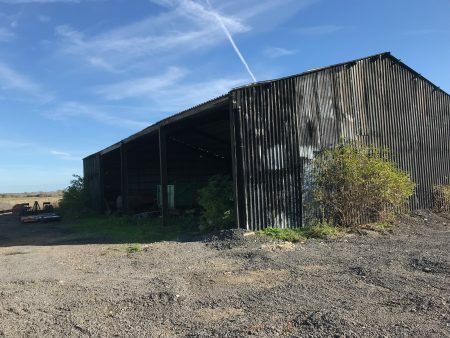 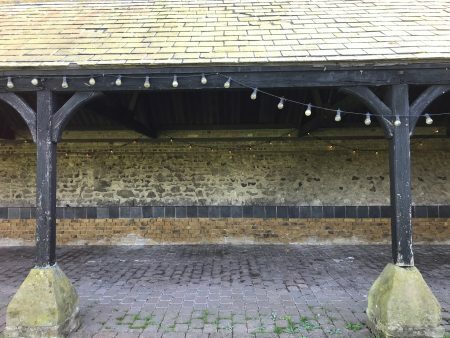 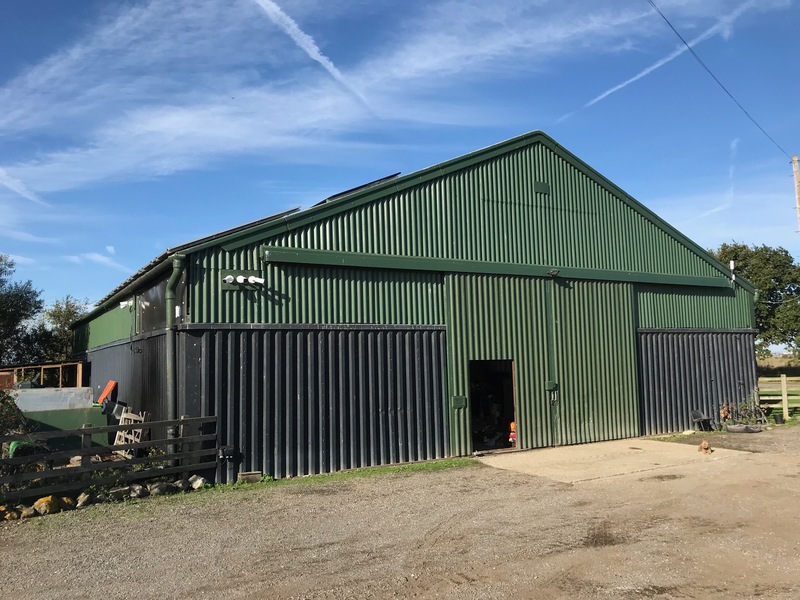 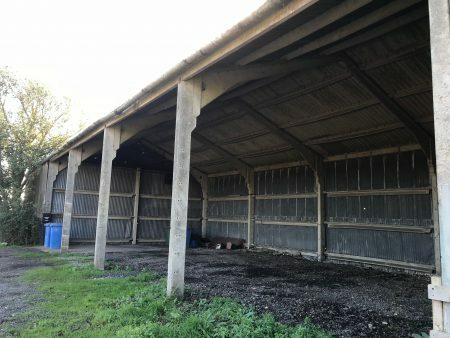 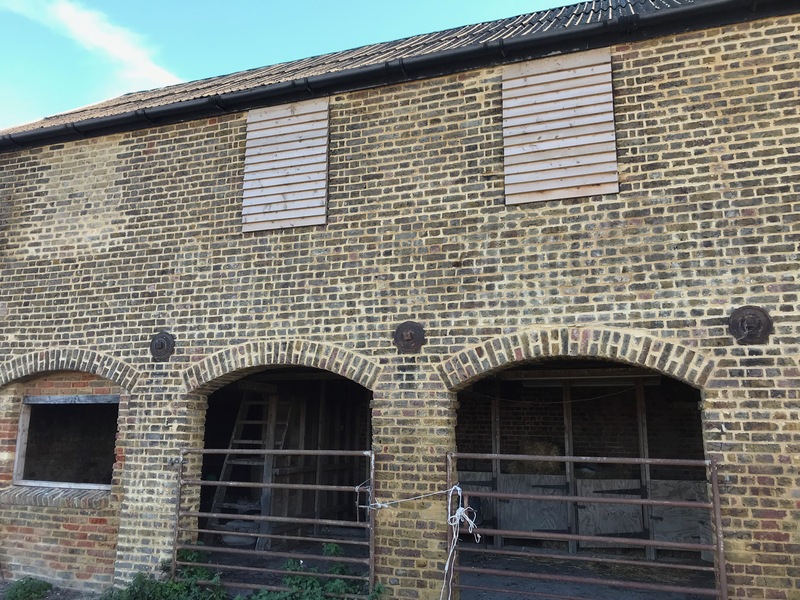 Isolated brick farm buildings, as well as a main farmyard with flagship Kent barn, cow byre, farm sheds and houses. Small outcrop of established woodland with clearings and fallen trees, offering a very different feel to wild marshes. Guinea fowl and chicken roam. 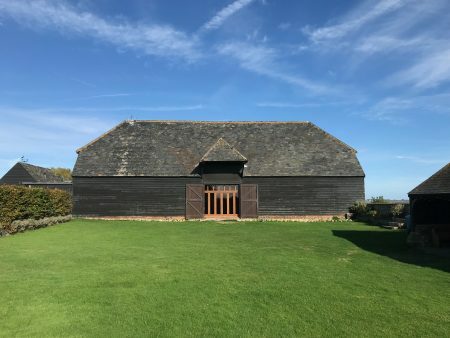 Located in North Kent, Kingsland Farm is just over an hour’s drive from Central London. 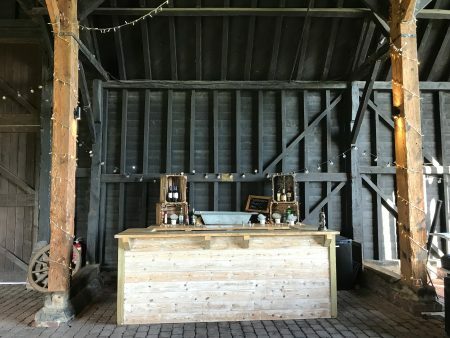 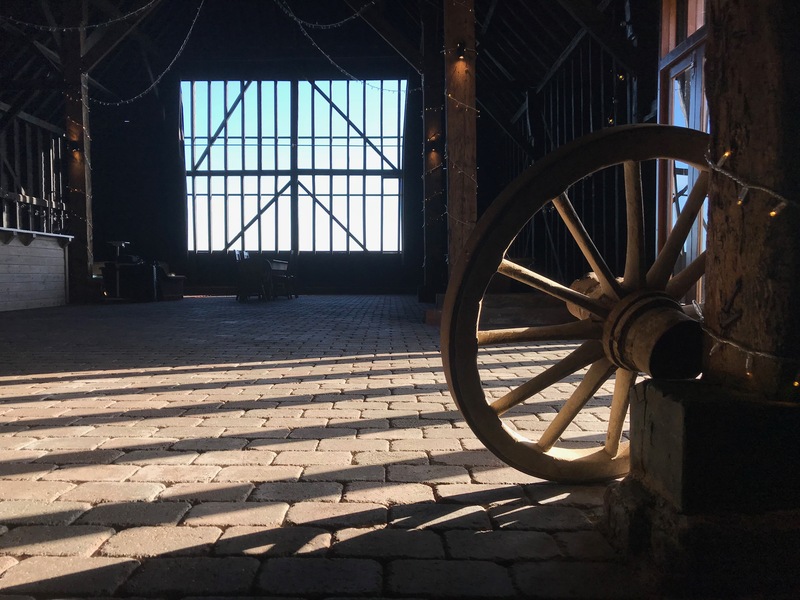 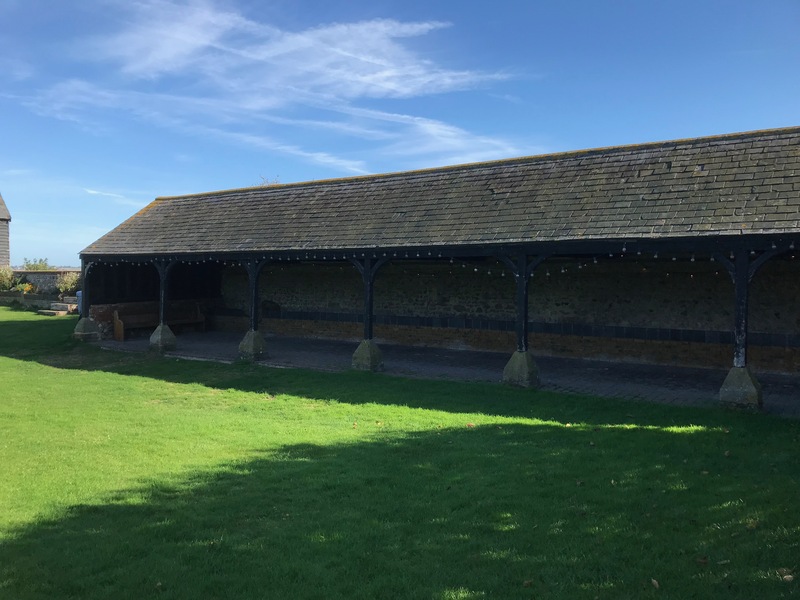 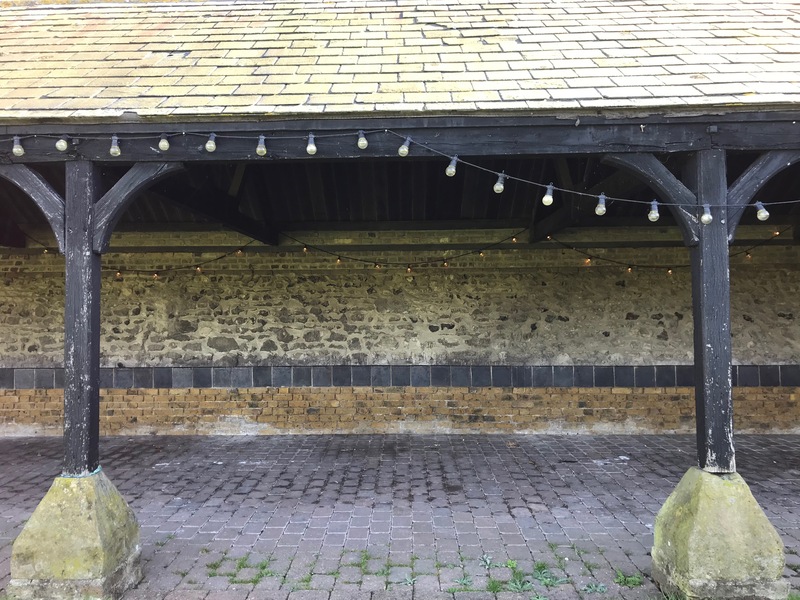 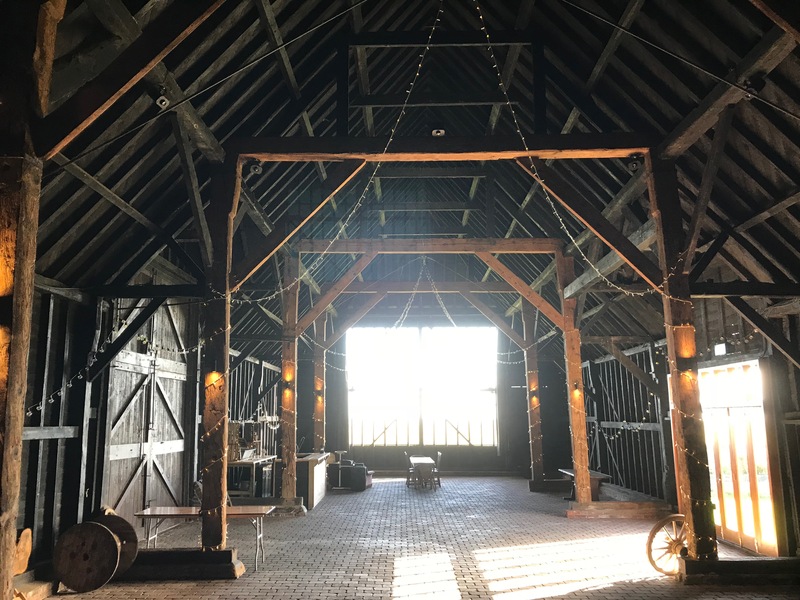 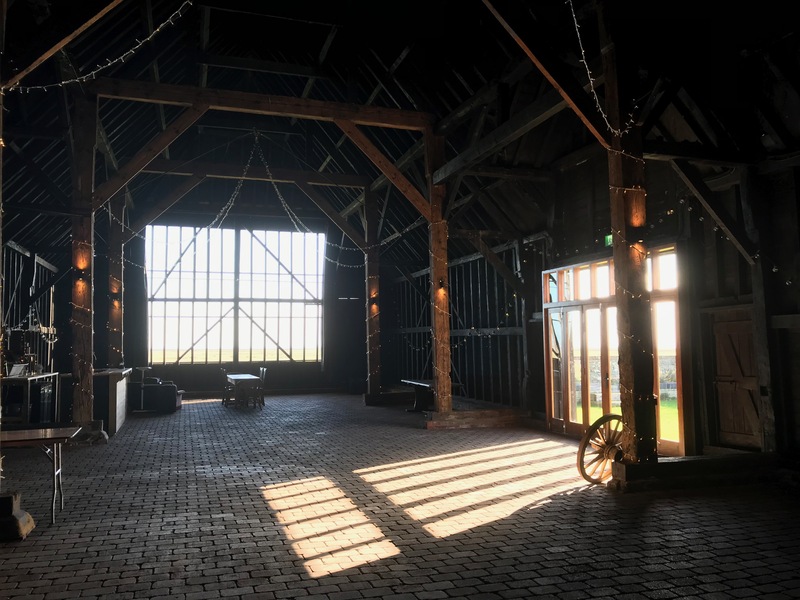 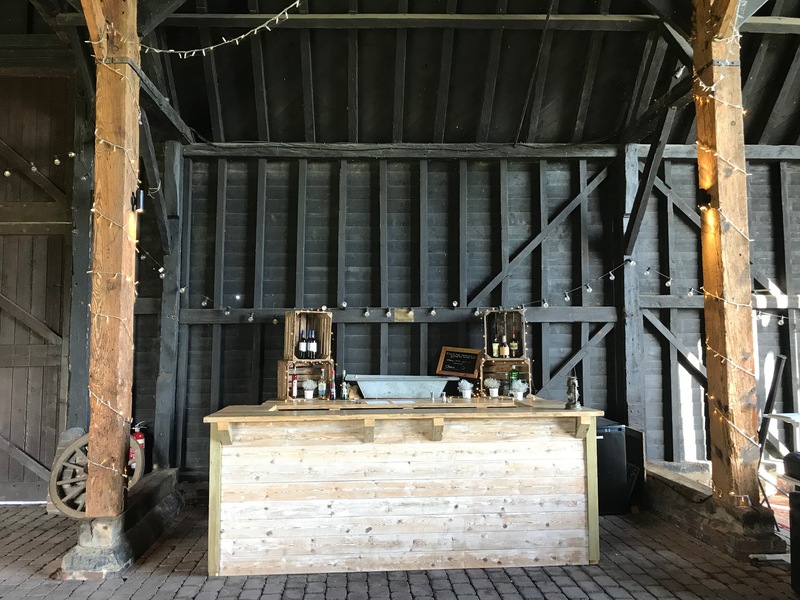 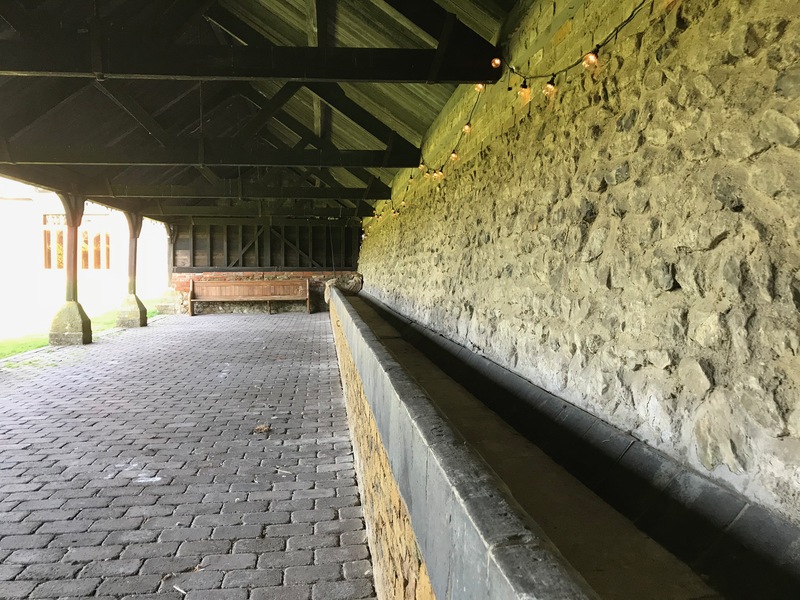 Excellent crew base options within the Kent barn and adjoining building, with kitchen, loos and seating areas. Alternatively use of one of the houses is possible. 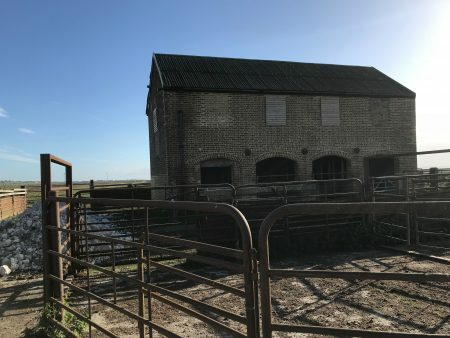 Plenty of hard standing in the farm yard for parking.